The B-Boy & B-Girl Dojo is a game changer: The interactive online learning environment for the dance and culture of breaking. It’s a unique way to learn the original dance of hip hop culture. The world famous teachers Focus & AT of Flow Mo Crew will take you on an incredible journey from the very basics all the way to the deepest philosophies and hardest drills. By the end of every level you get to test your skills in the battle simulators against the teachers. The increasing language options and the forum will form a true community of all levels of dancers worldwide. You can study the Dojo in English, Finnish and Spanish and more options are coming very soon. The B-Boy & B-Girl Dojo is constantly updated to keep you inspired. Monthly extra lessons will give you motivation for your training and webinars are your chance to ask questions live. The blog, monthly extras, webinars and feedback will be only in English. 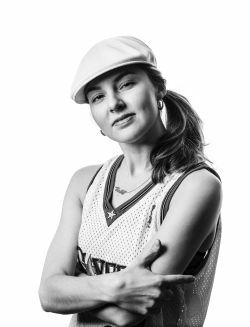 For the whole September 2015 B-Boy & B-Girl Dojo highlights inspirational women in hip hop by picking one strong female per day. In the man driven culture of hip hop there has always been influential women involved that don’t often get the recognition they deserve. AT has made history by showing the world that b-girls can take the big tittles as well! She didn’t settle for b-girl competitions but has been taking out both male and female dancers worldwide. 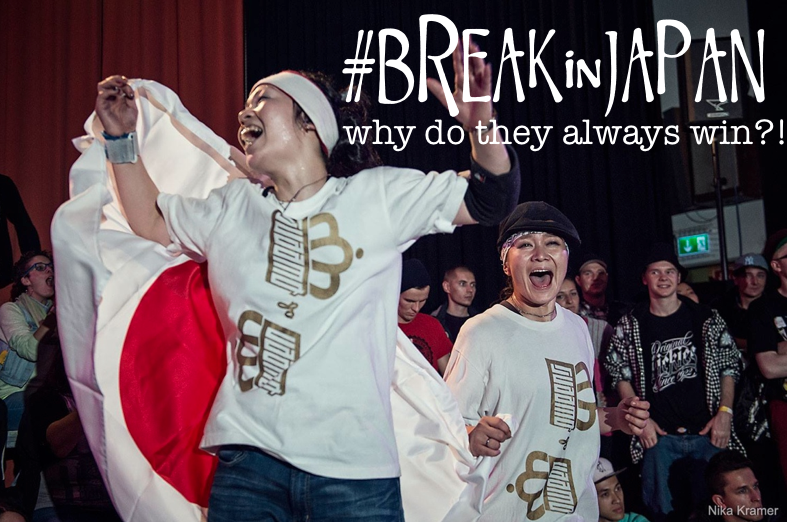 She’s the latest IBE Footwork Champion, WDC Japan Champion, reigning Finnish solo champion, and double Hip Opsession B-Girl Champion to name a few. But eventually she is at her best when it comes to heated circles. AT’s style has had a big influence on b-girls all around the world. years, won over 50 battles. 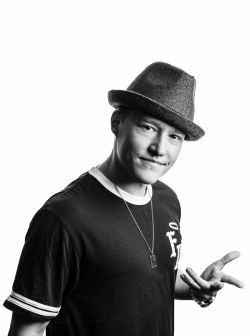 Taught workshops for thousands all around the world and judged the biggest street dance battles in the world such as Battle of the Year, R-16 and Juste Debout. Triple Circle Kingz World Champion, Rock Steady Crew Anniversary Champion, first European Official Conrete Battle Champion etc. He’s one the founding members of Flow Mo crew and Saiffa – Flow Mo Dance School. Focus has done it all and stays on the grind. Next Story → Who are your inspirations?